24 Gray Crescent – Kanata | Nesbitt Property Management Inc. 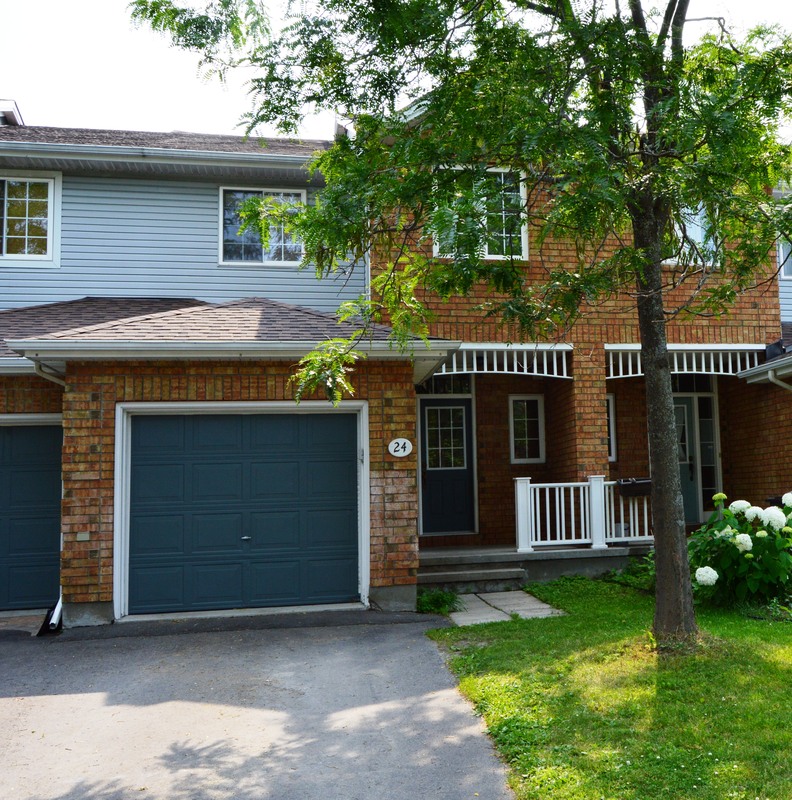 This excellent townhome is conveniently located just off of Campeau Drive in Kanata. With 3 bedrooms and 1.5 bathrooms, this home is ideal for a professional family looking to be near amenities such as public transportation, schools, parks, and shopping. Some features include hardwood on the main level, laminate in the bedrooms and basement, and a fully fenced in backyard with a deck. There is also a finished basement with a spacious rec room and plenty of storage space.